Although there have been some duds in the IPO market this year — this is natural for higher risk companies — many IPO investors have experienced strong gains in 2018. When looking at IPOs it’s important to consider that the IPO market is seasonal. And there are often only a few standout deals in August, as many investors go on vacation (usually, the activity does not pick up until mid-September). But, seasonality aside, now is actually a good time to determine the most attractive IPOs in August, as some are poised to provide more gains this coming month. 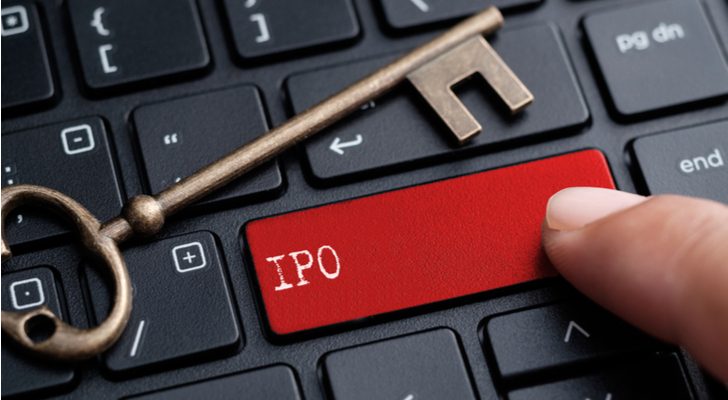 Here’s a look at five standout IPOs to buy in August. Focus Financial Partners (NASDAQ:FOCS), which operates a network of registered investment advisors (RIAs), pulled off its IPO last week. The firm raised about $535 million. FOCS targets the high net worth category, which continues to grow at a nice pace. According to the 2017 World Wealth Report, the number of wealthy individuals increased at a 7.2% annual rate from 2010 to 2016. So yes, there is a clear need for sophisticated financial planning. Yet people are generally shying away from traditional brokerage services, which is certainly good news for FOCS. 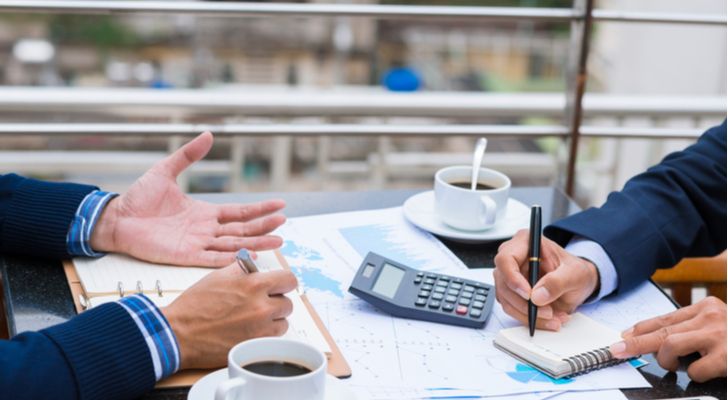 The company’s business model is based on generating fees on assets under management. Note that last year, revenues came to $662.9 million and the adjusted EBITDA was $145.2 million. For the most part, the strategy is to acquire existing RIAs. What’s more, the market is highly fragmented, with over 5,000 firms in the U.S. alone. So with a strong infrastructure and a publicly traded stock that can be used as currency for dealmaking, FOCS is in a good position to lead the consolidation of the industry. Cushman & Wakefield (NYSE:CWK) is among the top-three global commercial real estate services firms (the company has been around for over 100 years). It has about 48,000 employees and operates 400 offices across 70 countries, totaling 3.5 billion square feet. The company is fairly diversified, in terms of revenue streams. 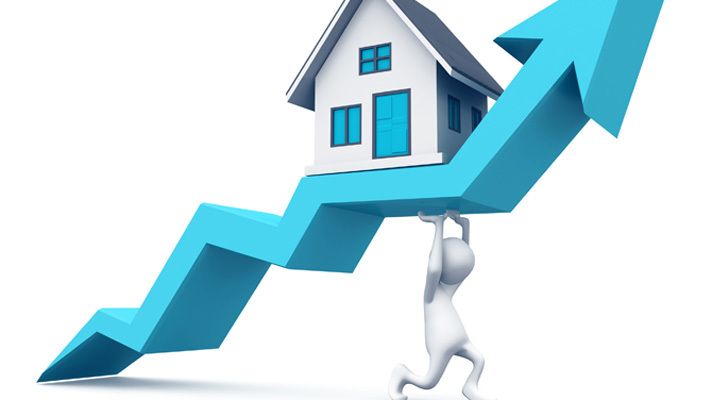 It provides services like property/facilities management, leasing, valuation and funding. Cushman & Wakefield has also been active with its M&A. Some of its latest deals include purchases of DTZ and Cassidy Turley. All in all, the timing for the Cushman & Wakefield does look spot-on. Just look at rivals like CBRE Group (NYSE:CBRE) and Jones Lang LaSalle (NYESE:JLL), which have both logged 30%+ gains during the past year. Regarding the Cushman & Wakefield IPO, the company expects to list on the NYSE this week (the proposed ticker symbol is CWK). The price range is $16.00 to $18.00 and the company expects to sell 45 million shares. Arlo Technologies (NYSE:ARLO), which is a spin-off of Netgear (NASDAQ:NTGR), is a developer of cloud-based security cameras. The technologies have wide applications, ranging from home protection to baby monitors. The company has been growing at a sizzling rate, as revenues spiked by 101% to $370.7 million in 2017. True, the “services” part of the business is small (only 8%), but as the user base expands, this should become a source of recurring revenues. Since 2014, Arlo has shipped over 7.5 million devices and there are over 1.9 million registered users across more than 100 countries. As seen with Roku (NASDAQ:ROKU), this can be a very successful strategy. More importantly, there is much more room for growth. According to Gartner, the addressable market for connected homes is expected to go from $45 billion in 2017 to $146 billion by 2021. Regarding the IPO, Arlo expects to sell its shares to the public this week. 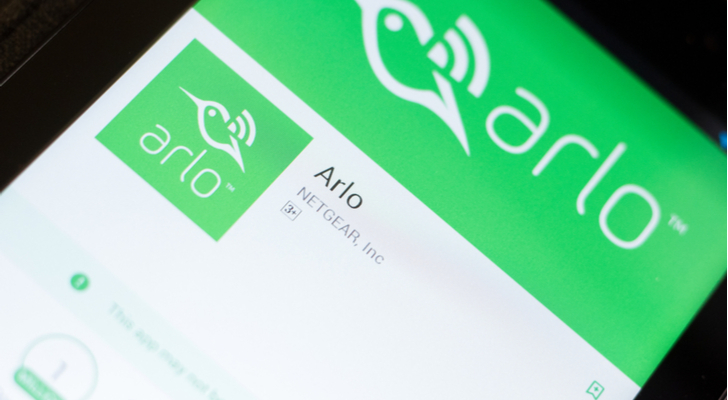 The ticker is ARLO, the company plans to list on the NYSE and the price range is $18 to $20. Last week, Tenable Holdings (NASDAQ:TENB) went public, with the shares climbing 31%. Yet I think there is more room on the upside. TENB is a cybersecurity company that focuses on managing and measuring risks to organization and is geared for the needs of CISOs (Chief Information Security Officers). In other words, it’s about taking a preventative approach. 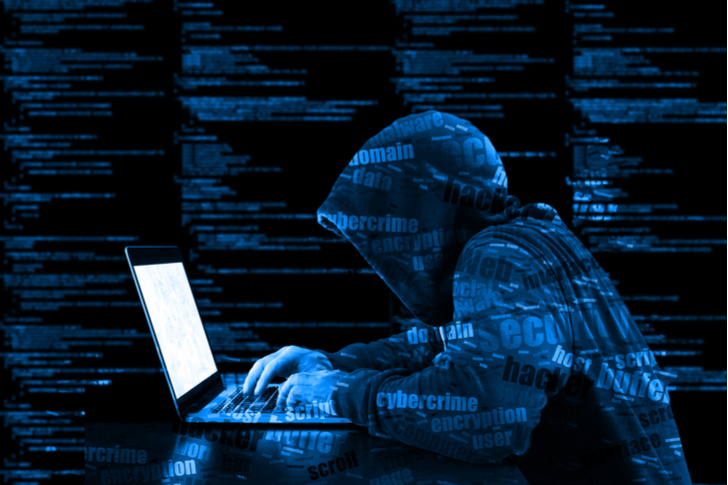 This is especially important since there are more exposures, such as with IoT (Internet-of-things), mobile devices and application containers. The company has two major product lines. One is Tenable.io, which is cloud-based, and then there is the SecurityCenter, which is for larger enterprises. TENB also plans to launch Tenable.io Lumin, which will provide risk-based priorities and benchmarking with peers. No doubt, the company has been able to effectively monetize its technology. From 2016 to 2017, revenues jumped from $124.4 million to $187.7 million, up about 51%. During this period, the customer base went from 21,000 to 24,000. In fact, about 53% of the Fortune 500 and 29% of the Global 2000 use the company’s products. Avalara (NYSE:AVLR) is in a boring business; the company helps clients deal with sales taxes. But as boring as it may be, the business is also critical and lucrative. The company, whose motto is “Tax compliance done right”, has a cloud platform that makes it easy and efficient to automate the determination of taxability, the identification of the applicable tax rates, the collection of taxes, the maintenance of records and the preparation of returns. Oh, and the company can do all of this at scale. Last year, it processed an average of 16 million tax determinations per day. In terms of growth, it has been robust. From 2015 to 2017, revenues have gone from $123.2 million to $213.2 million and the customer base is at over 7,700. Avalara has customers that range from small businesses to Fortune 100 companies. But the company is still in the early stages of the market opportunity. Note that it is estimated at $8 billion in the U.S. alone. 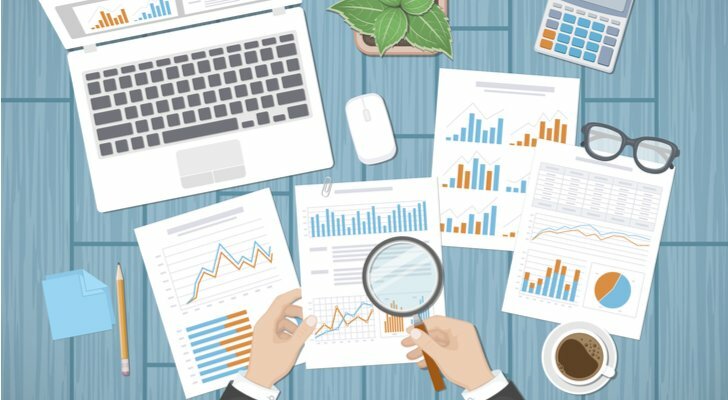 Article printed from InvestorPlace Media, https://investorplace.com/2018/07/5-ipos-to-buy-in-august/.